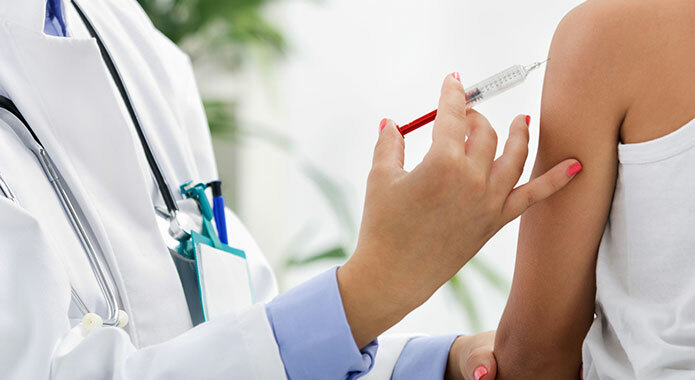 Order Flu Vaccines for 2019-2020 Season Now! ABO is taking orders for the 2019-2020 flu season. Receive monthly updates on ABO news and events.